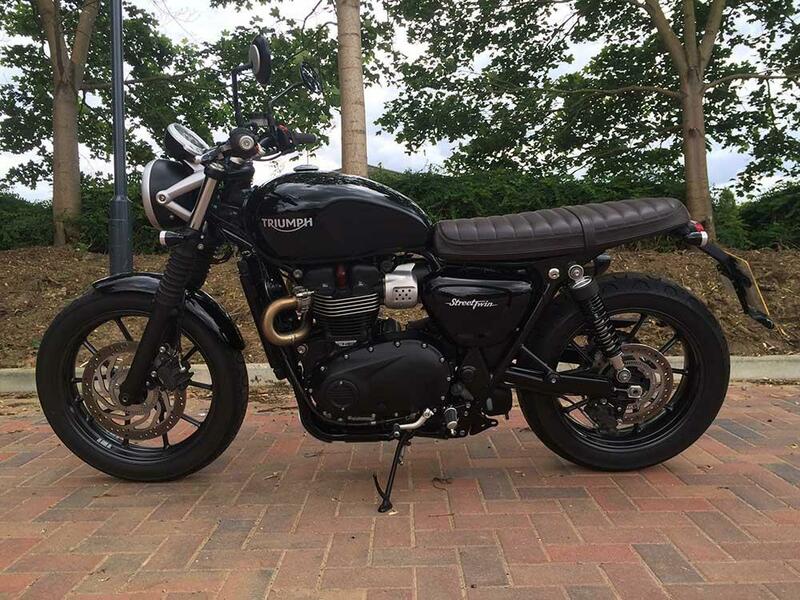 The Street Twin has just returned from its first service fitted with Triumph's official Scrambler Inspiration kit. 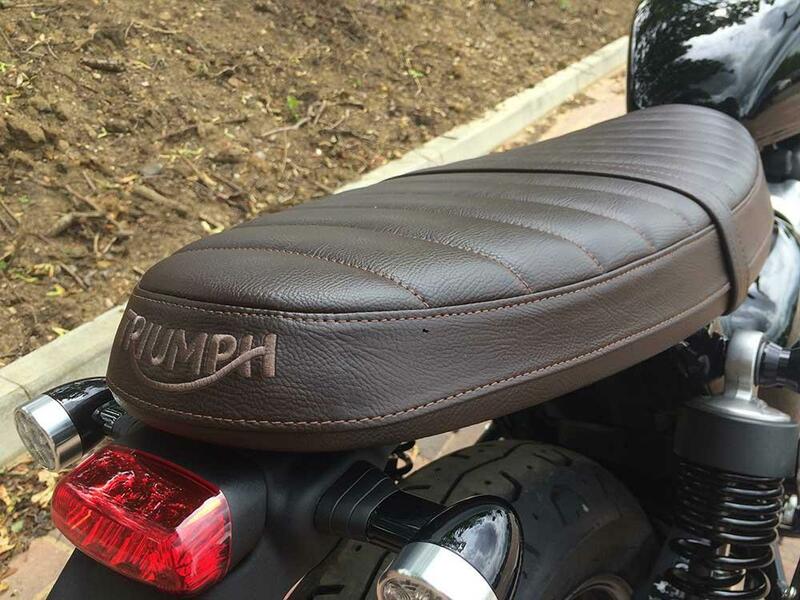 I’ve criticised the Street for being a little dull looks wise but the Scrambler kit has completely transformed it. 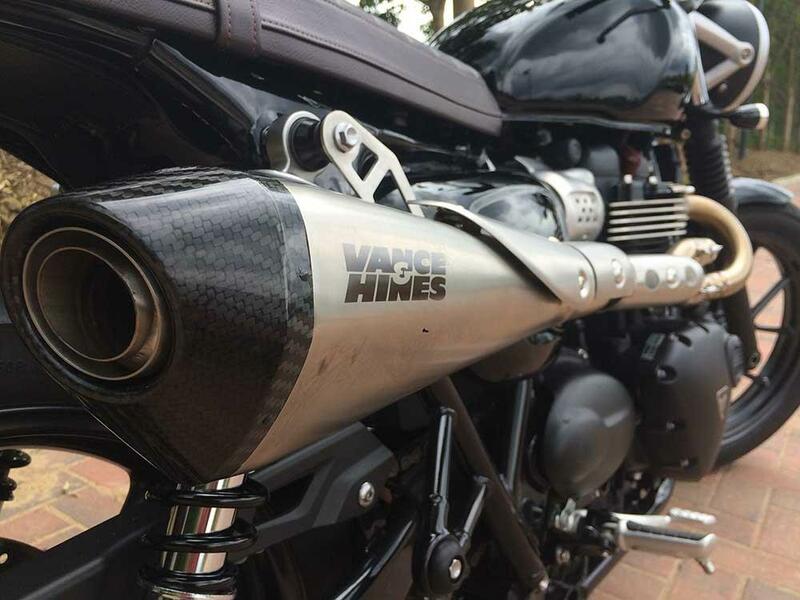 The high-level Vance and Hines pipe gives the bike a much more aggressive stance and the flat bench seat generates a sleeker, sharper profile. 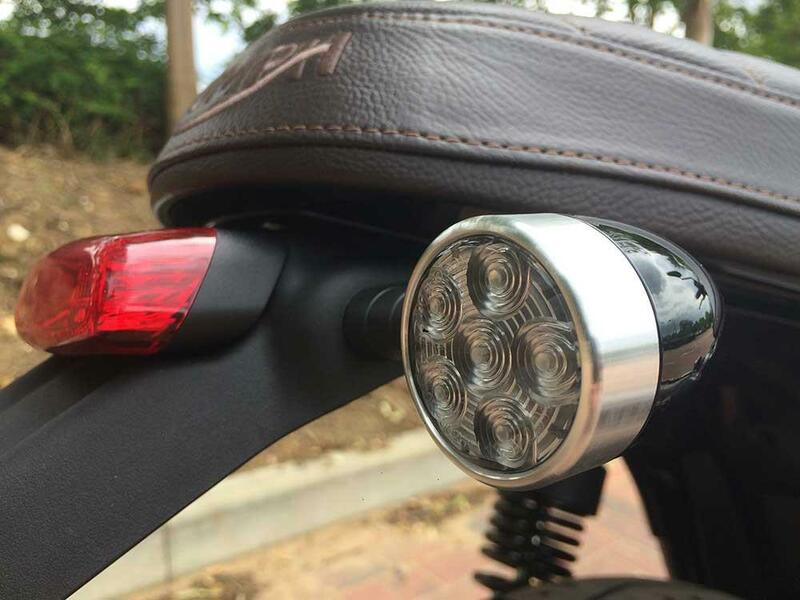 Mini LED indicators, sump guard and old-style barrel grips finish off the look smartly. 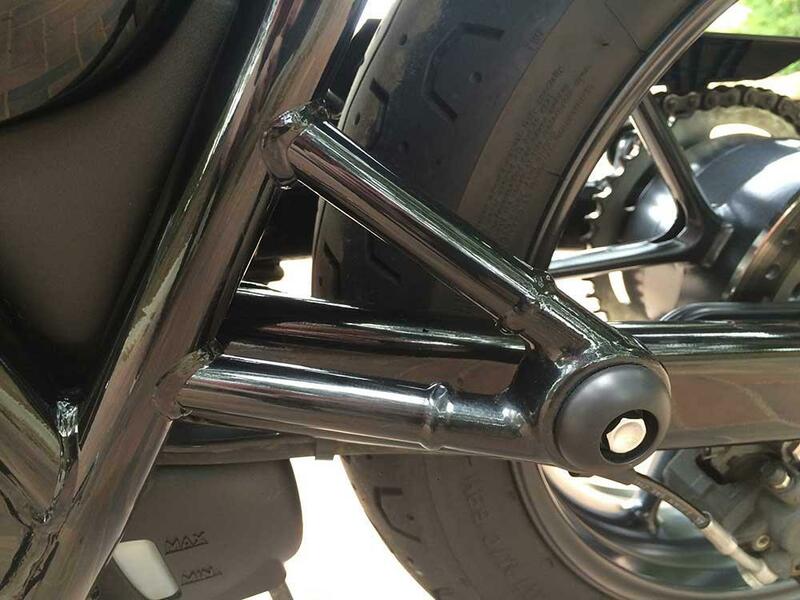 The only slightly clumsy part of the kit is the rear footrest ‘finishers’ that go in place of the rear footpegs. 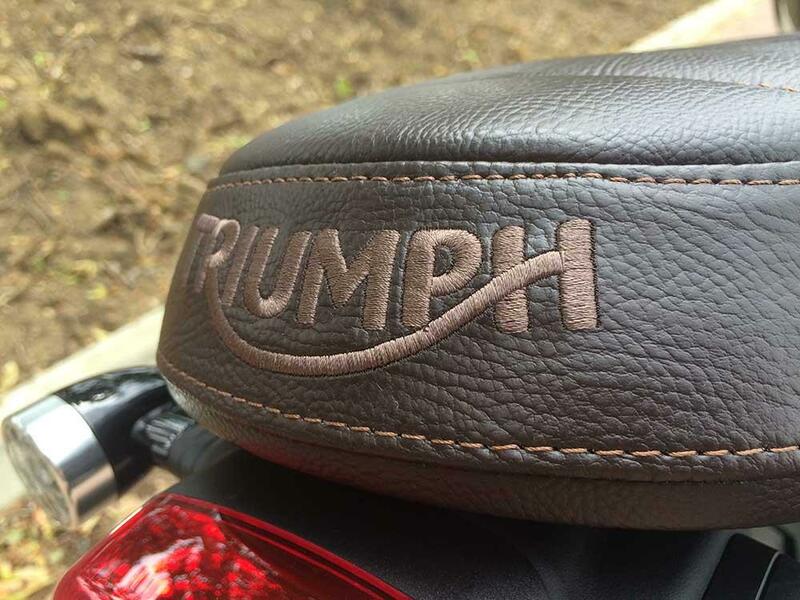 It’s difficult to see what else Triumph could have done though. 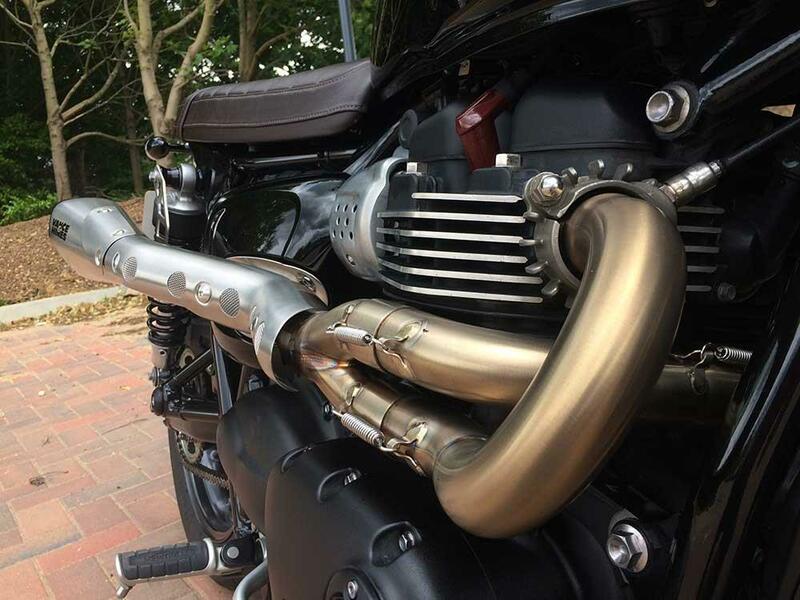 The high pipe means no pillions. 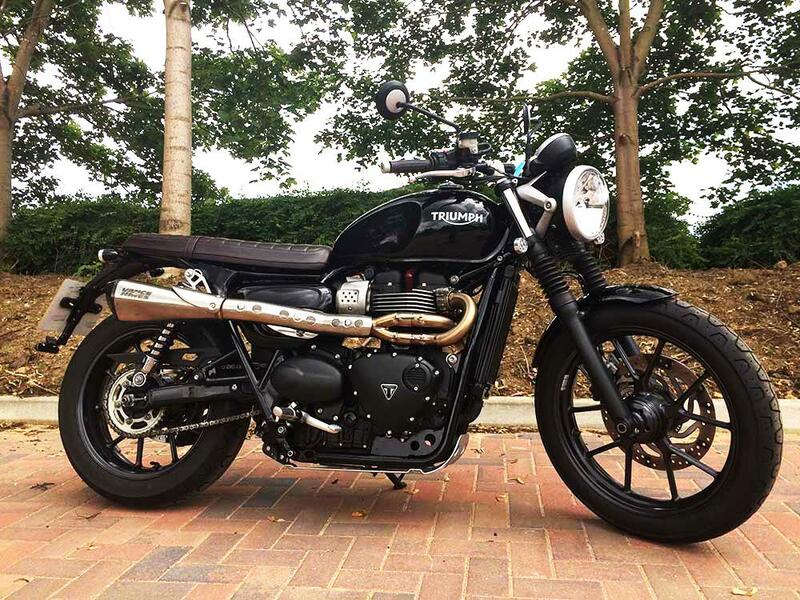 The Scrambler is the most expensive Inspiration kit available from Triumph at £1745, the high level stainless steel Vance and Hines exhaust costs £1150 alone. 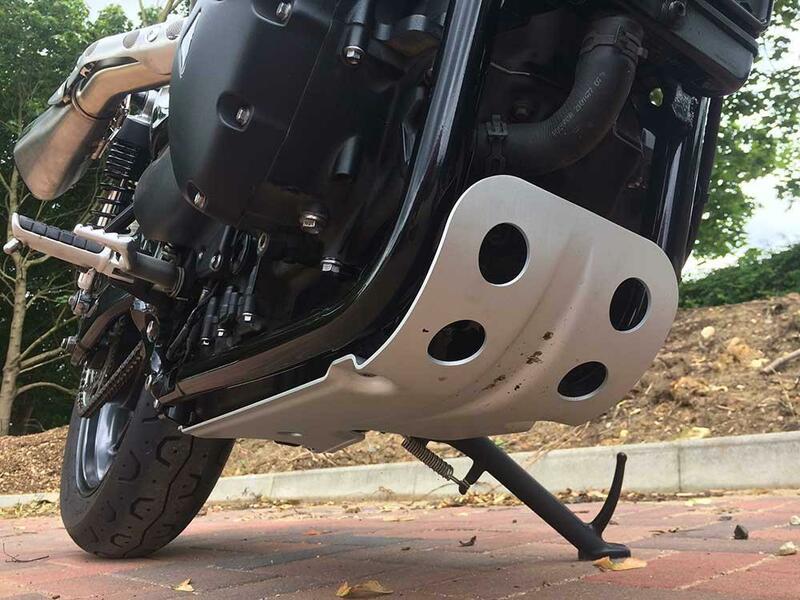 The other two inspiration kits (Brat tracker £1245 and Urban £1100) have twin slip-on silencers that are £750 cheaper when bought separately. 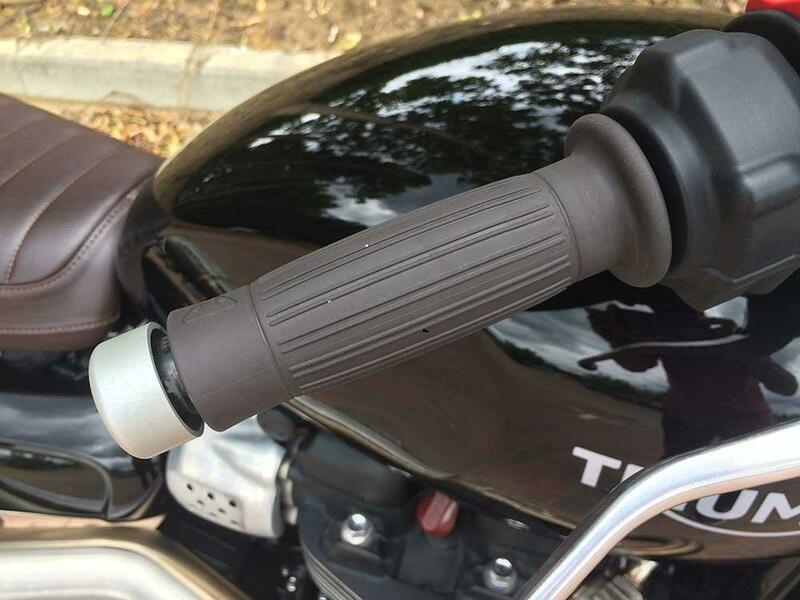 With the removable dB killer in place the bike ticks over quietly enough but blipping the throttle produces a rasping and fruity note from the carbon end cap. 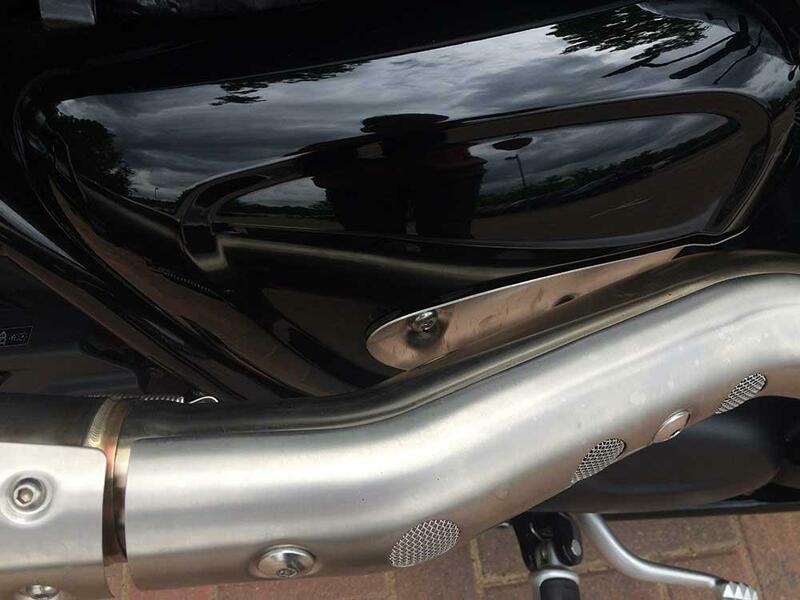 The exhaust isn’t road legal but it also isn’t ear splitting loud. 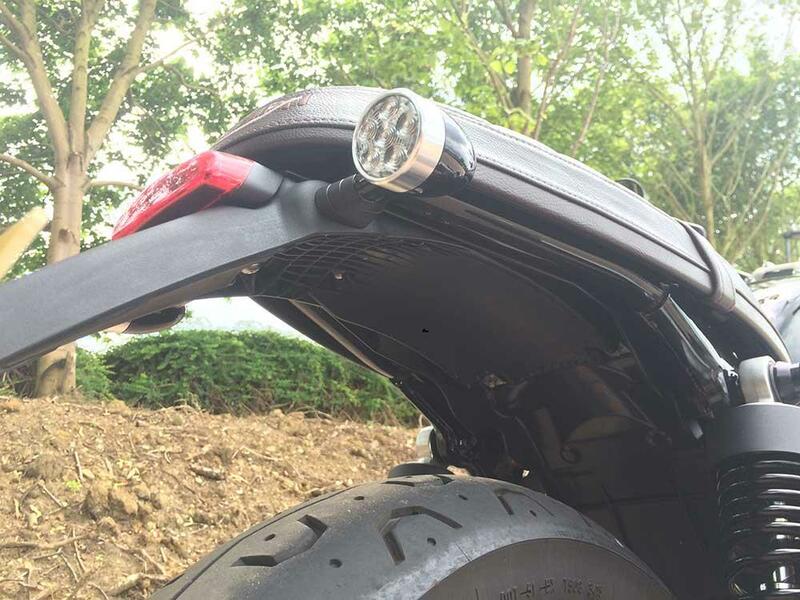 I’m riding the bike in the Austin Vince Twin shock Trail finder later this month so a pair of Continental TKC80 off road tyres are being fitted tomorrow.